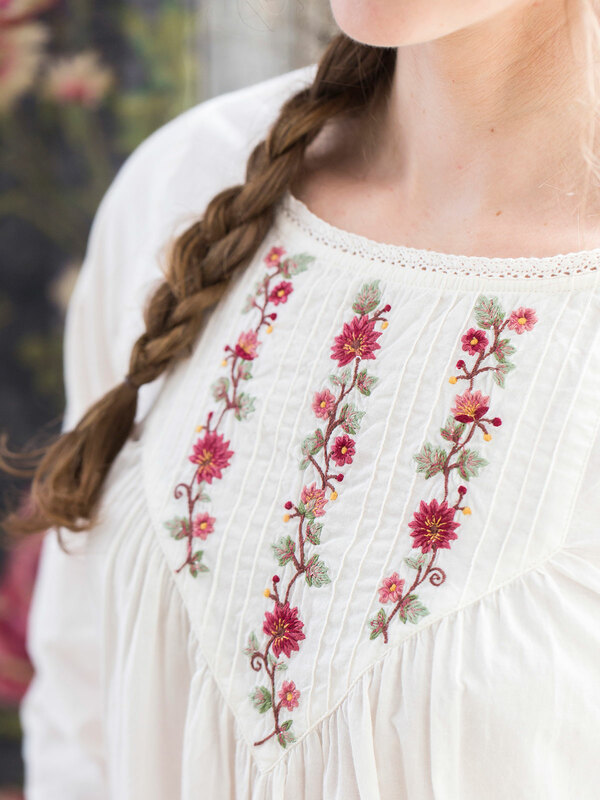 Magnificently embroidered design from the hands of a master craftsman, with a silhouette accented by the heart rending details that define who we are. Delicate crochet lace trims the neckline and sleeve openings while gentle gathers emanate from the pieced-in bodice for a free and easy form. I've been wearing AC nightgowns for years - they're so pretty and comfortable. My mother always gets me one or two at Christmastime, and it's always a little thrill to see the AC package. I prefer woven, not knit or jersey fabrics for my nightgowns. 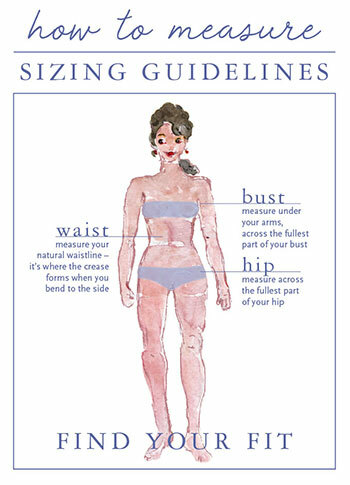 This was just what I was looking for and the sizing was perfect.